In Barron’s November 20 cover story, “The Trouble with Unicorns,” Alex Eule discusses some of the finer points of venture-stage valuation that are often overlooked in the press. 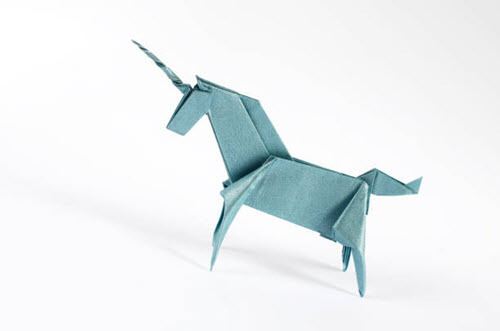 Travis Harms, Mercer Capital’s Financial Reporting Valuation Group Lead, explains that this article is prompted by the dual observations that (1) a large number of venture-backed companies are achieving unicorn status, and (2) despite a long bull market for public equities, IPO activity remains tepid. To read the full article in Mercer Capital’s Financial Reporting Blog, click: Barron’s Goes Unicorn Hunting.